I read this article and found it very interesting, thought it might be something for you. 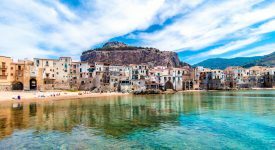 The article is called Where to go on holiday in November and is located at https://www.ebookers.com/travel-blog/city/where-to-go-on-holiday-in-november/. When the days get shorter and the jackets come on, savvy travellers make a getaway for other climes. Since November is far from peak season in most places, ticket prices tend to be low and crowds at popular attractions are often thinner. 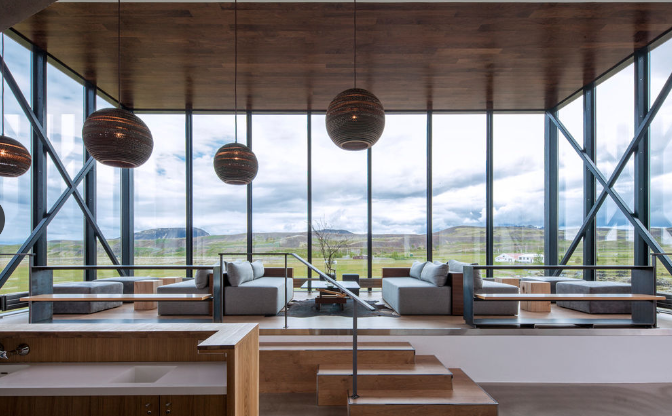 This fall, when you find yourself needing a quick change of scenery, give these destinations a try. The thermometer never falls far in this dizzying cluster of skyscrapers, meaning the winter months are actually the most pleasant time to visit. Hit the nearby beaches, survey the spectacular architecture, or dine on stellar food from some of the world’s best chefs. 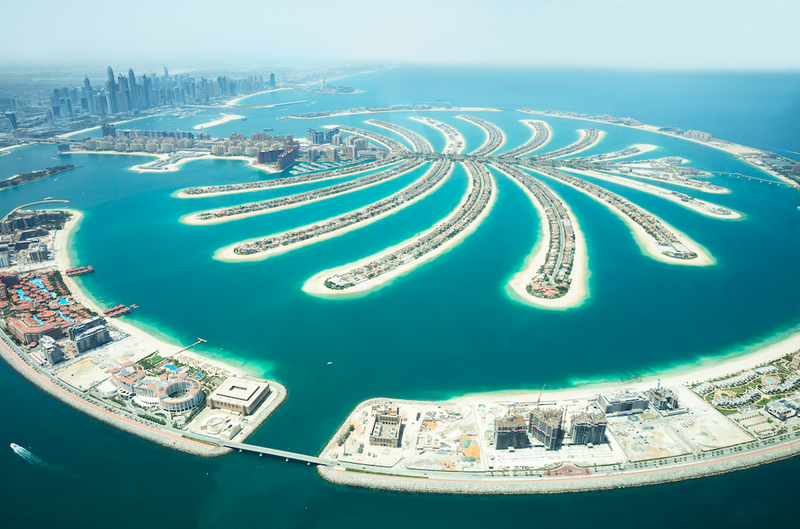 Dubai is a city where more is more and living large is the way to go. The lush strip of land separating the Gulf of Mexico from the Caribbean Sea is pretty paradisiacal no matter what time of year you choose to visit. 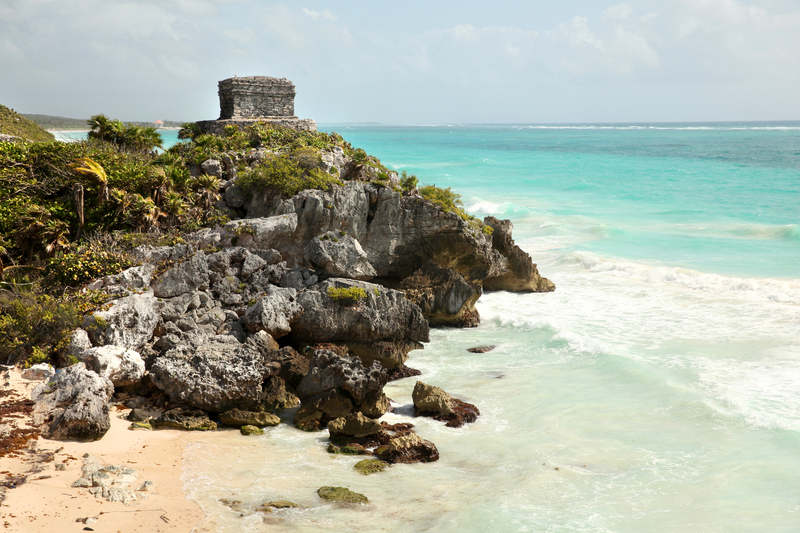 If gloomy November skies have got you down, book a trip here to swim with sea turtles, scope out whale sharks, and visit the UNESCO World Heritage Site of Chichen Itza. If you arrive at the start of the month, consider swinging through Mexico City and other parts of the country to witness the colourful Día de Muertos, or Day of the Dead, celebrations. 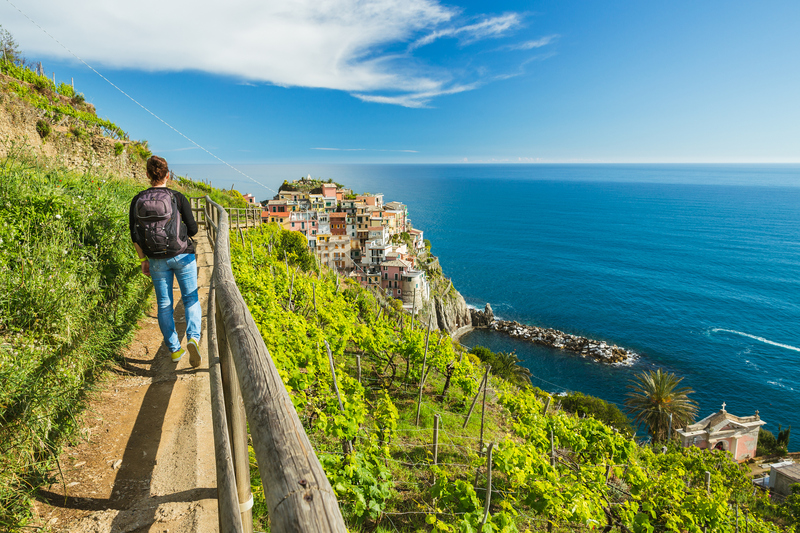 While some people travel to escape the colder months, others embrace them. If the prospect of seeing the northern lights from a dazzling snowscape appeals, book a trip to this spectacular Nordic land. 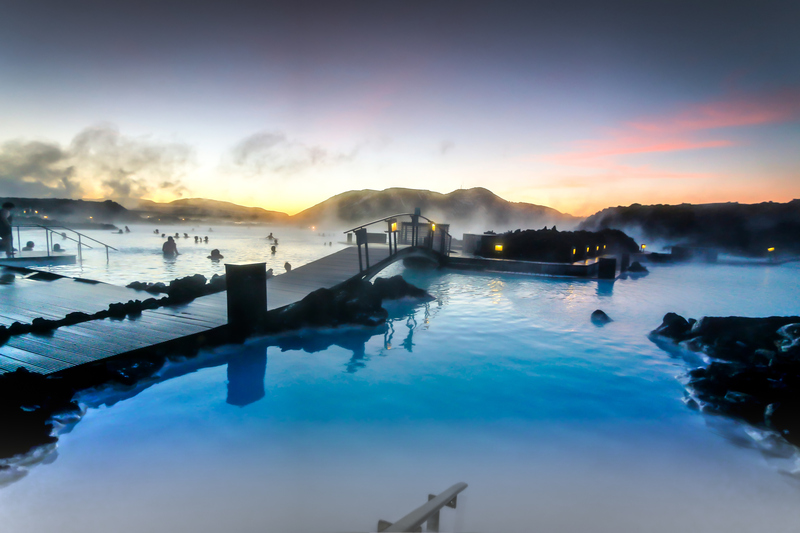 Intense geothermal activity means Iceland boasts geysers galore, not to mention mineral-loaded hot springs for soaking when the temperature plummets. 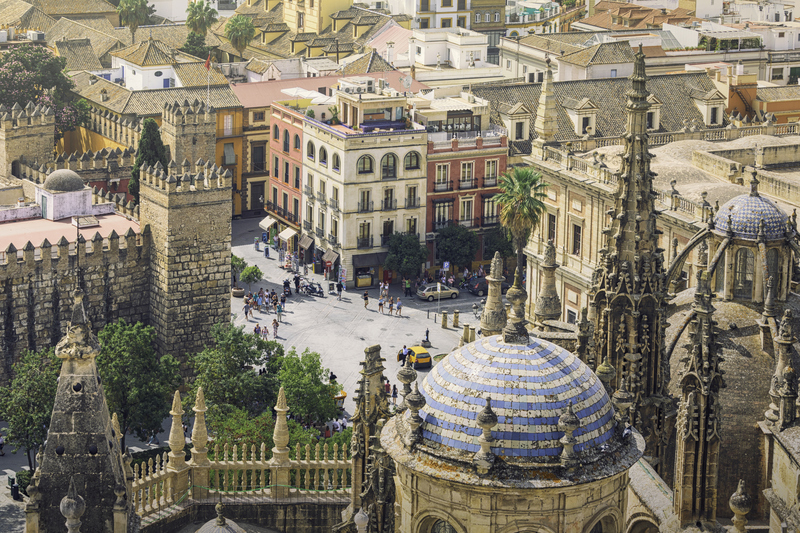 Sunny Spain is the perfect antidote to the autumnal blues and few places can match the Andalusian capital’s abundant charm. 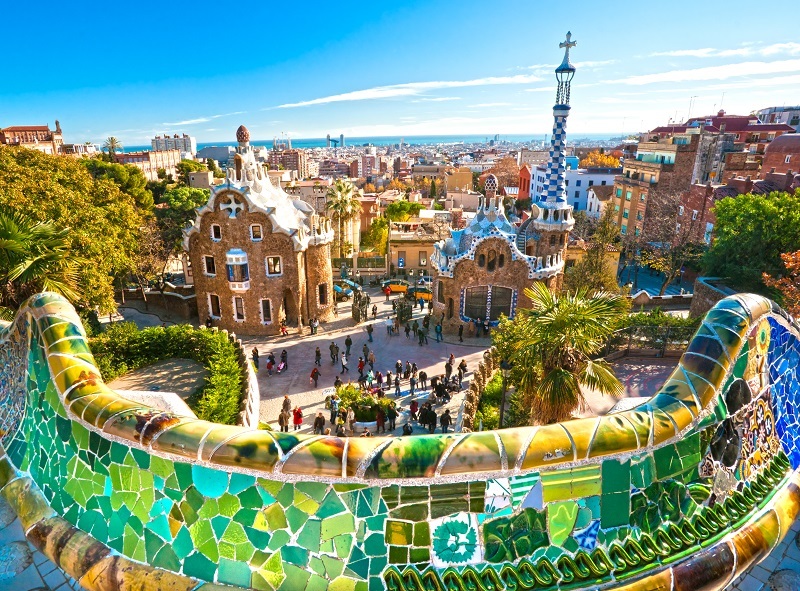 Culture vultures can marvel at the city’s three UNESCO World Heritage Sites or catch a live flamenco show. During November, the streets are fragrant with the perfume of the region’s famed bitter oranges. 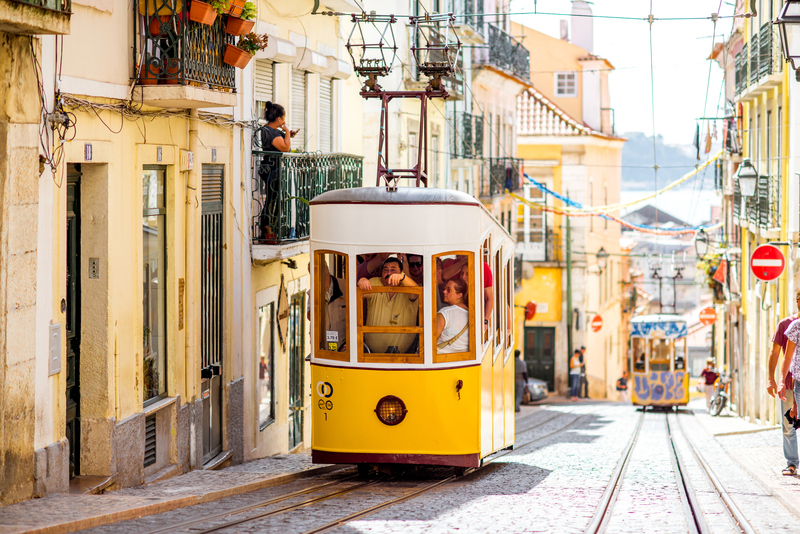 Portugal’s capital remains a remarkably affordable destination complete with photogenic streets, fabulous seafood, and locally produced wine. After a few days on the Iberian Peninsula in one of the oldest cities in all of Europe, you may find yourself in no hurry to return home. A former imperial city filled with historic architecture, Marrakech is beguiling all year long. 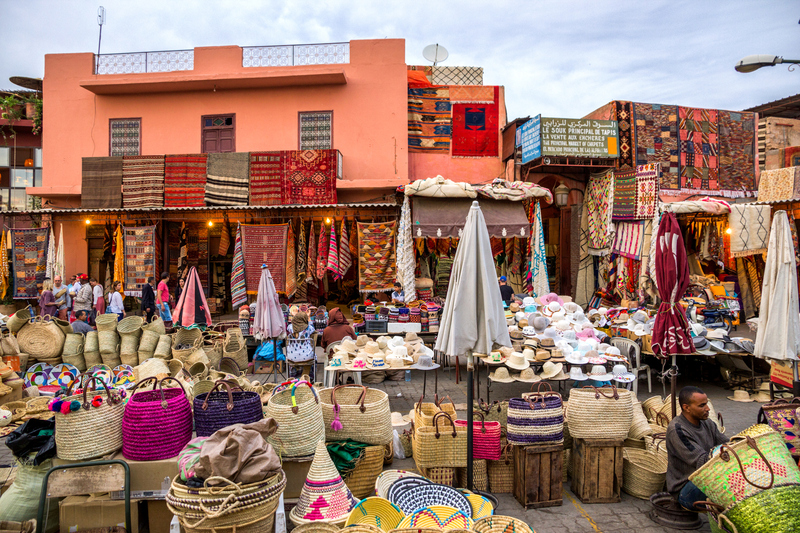 Head to the largest souk in all of Morocco to shop for everything from exquisite, hand-woven Berber carpets to ceramics. The best souvenir of all might be the aromatic spices—pack a bag of ras el hanout, a popular blend, in your suitcase and you’ll be able to whip up sumptuous tajines that will carry you through the long winter back home. 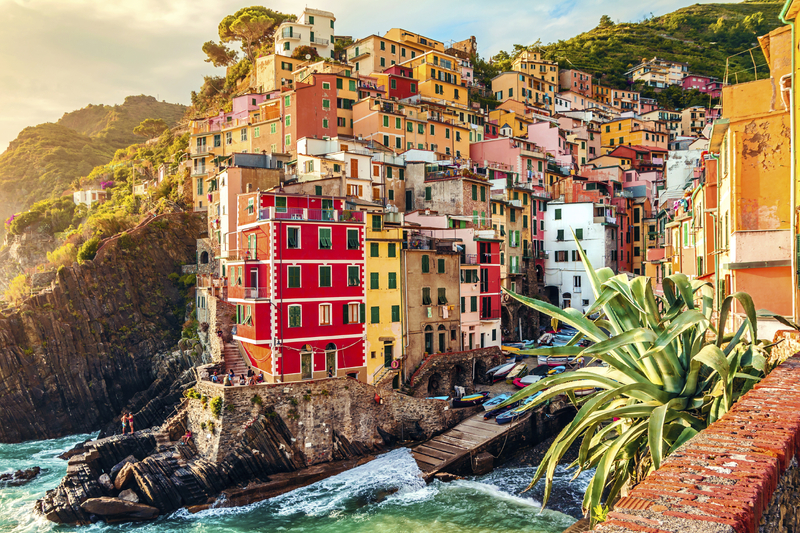 This chain of five historic towns lined up along the craggy coastline of the Italian Riviera may be one of the most picturesque places on Earth. In high summer, tourists inundate the trail that connects these hamlets, but by November, you’ll be able to soak in the scenery in peace. Pick up piping hot slices of farinata, a savoury chickpea flour flatbread, to sustain you on the hike and be sure to stop for long, leisurely lunches of Ligurian pastas like trofie al pesto. There’s a reason Americans from the chillier northern parts of the East Coast migrate to Miami en masse around this time of year. 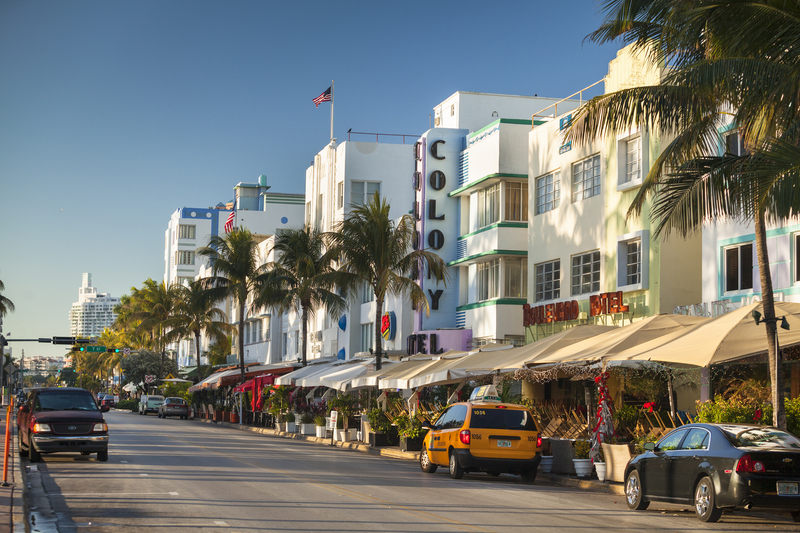 It may technically be almost winter, but you’d never know it when strolling down the Floridian beaches, where locals are still rocking bikinis and sunnies all through the month. Check out the stunning street murals around Wynwood Walls or show off your salsa skills at one of the many Cuban-inspired clubs around town.